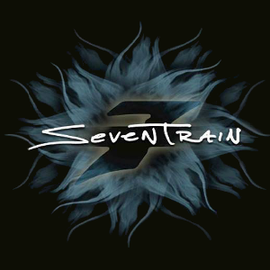 SEVENTRAIN is an US Hard Rock band based in San Diego, California, founded in February 2010. Their first show performing together was in the fall of 2012 in San Diego, California at a memorial show for the late Vincent John Crudo known as “Big Vinnie”, who was a respected local sound technician and bass player in the Southern California area. SEVENTRAIN has released their self-titled debut album in the US, Europe and Japan on February 18th, 2014 through their own label So Cal Records / Alliance Entertainment. The band draws from a variety element of influences including Badlands, Audioslave, King's X and arena rock bands in the 70s and 80s. Since the release of the debut album, SEVENTRAIN has been direct supporting for Pat Travers, Michael Schenker, Skid Row, Black Star Riders and Puddle of Mudd in addition to headlining at many local venues in Southern California. 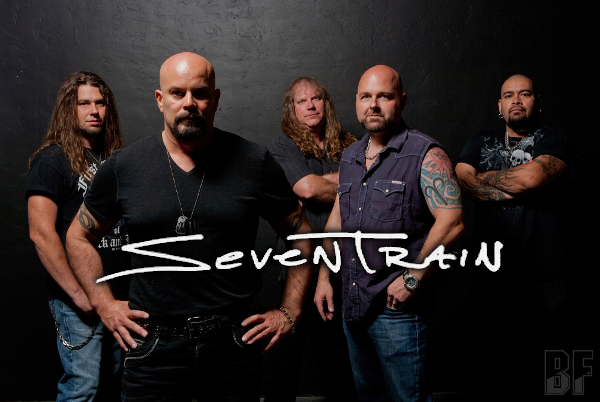 Not only does SEVENTRAIN has the ability to take rock music to the extreme, but it also has the depth to create very emotional songs that send a strong universal message.